Cathi Mingus Studio: A.G. Rocks! 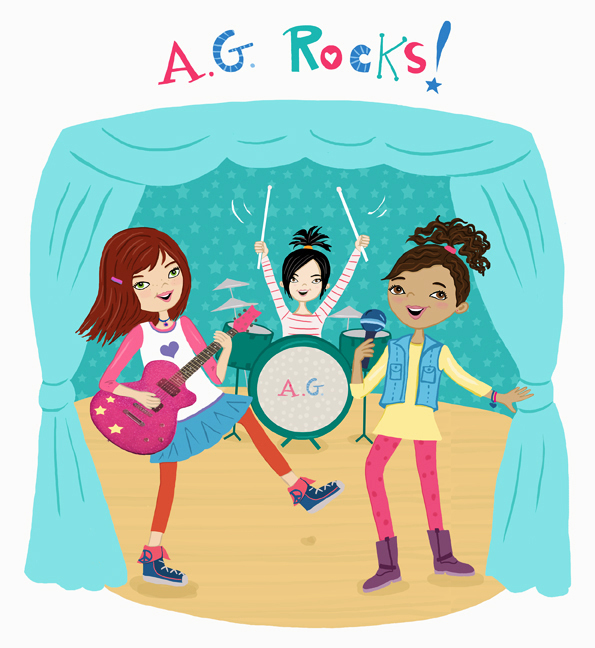 good fun and values to young girls (along with some super cute artwork! ).